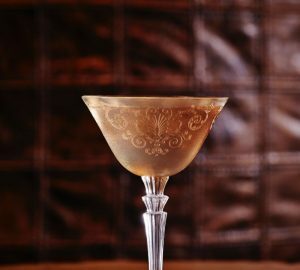 Head bartender Rusty Cerven explains how 1880 has just added some tricks up its sleeve with the opening of The Double. By Dan Bignold. 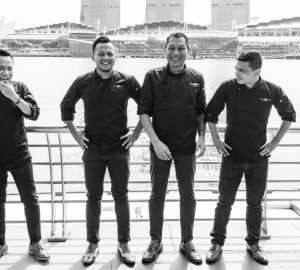 It’s been more than three months since the launch of 1880 in Singapore, situated within the The Quayside development at Robertson Quay. 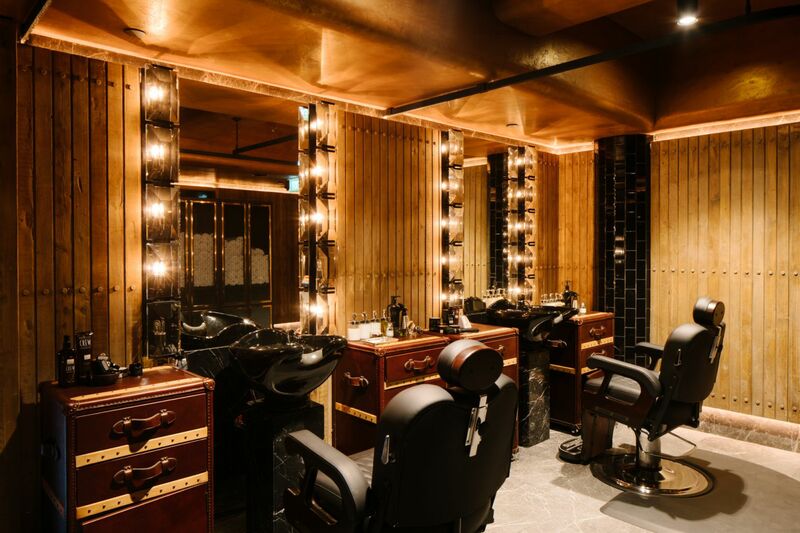 Already the private members’ club and co-working space, founded by Marc Nicholson with CEO Luke Jones, encompasses desks, meeting rooms, a restaurant, lounge, wellness centre, barber and studio (equipped for cinema, yoga or discussion groups). But tomorrow (10th March), the final piece of the concept opens, which will also be the space most closely associated with cocktails. Called The Double, the bar, according to Slovakian head bartender Rusty Cerven, will be the “social hub of the club”, and will be equipped for two very different beverage services depending on the time of day. “The name comes from the functionality of the space,” explains Cerven. 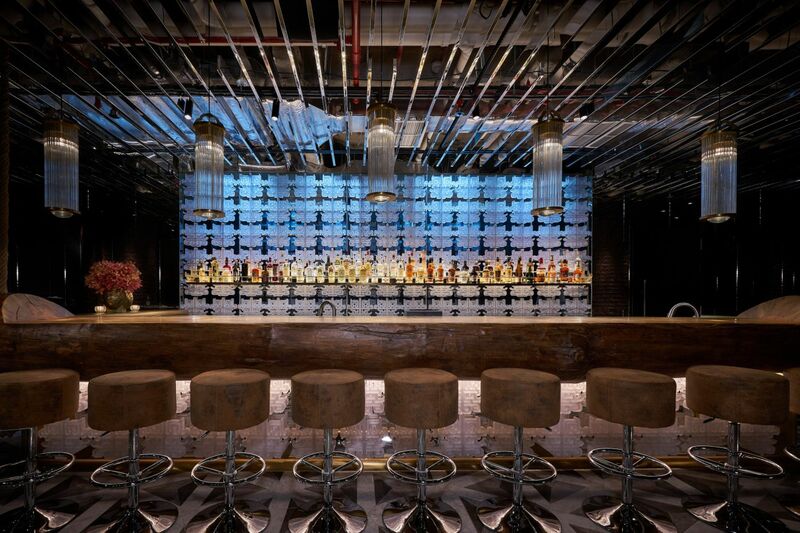 “During the day it’s an artisanal cafe, then at night it transforms into a beautiful cocktail bar.” Those twin roles are made possible by a couple of neat design tricks – part of an overall interior concept devised by British designer Timothy Oulton. First, revolving banquets, which face out towards reception during daylight hours and then spin 180 degrees around 6pm to face the bar. The transformation is complete with dimmed lights and a second trick: the bottle display, previously hidden inside the ceiling, which lowers down to create a backbar. By way of contrast is a five-metre bar top cut from a single piece of spruce, which proudly dominates the space at all hours, solid and immovable while the mood shifts around it. For the evening, Cerven has put together a more substantial selection of cocktails compared to what’s so far been on offer in the Members’ Lounge (more of which below). The Double menu is divided into four 19th-century-inspired categories – cobblers, punches, cups and cocktails – but united by dressed-up presentation and vintage glassware. 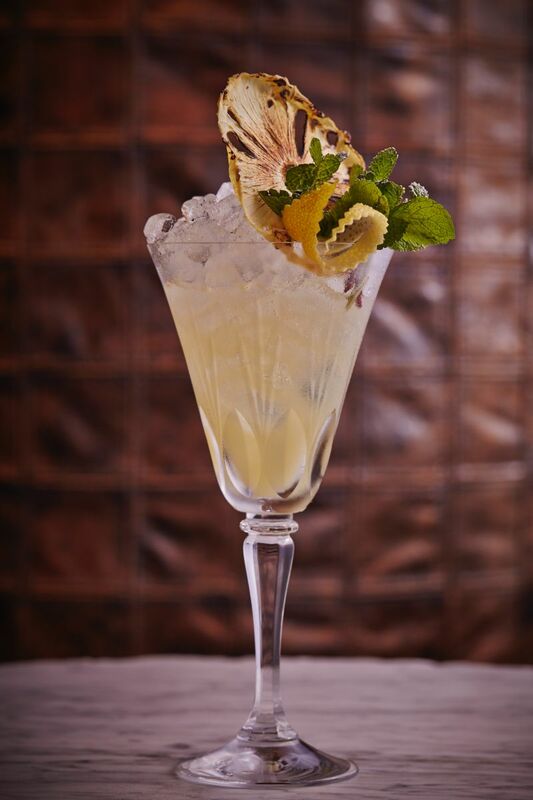 The Celebration Cobbler, for example, combines Thai white rum with absinthe, fino sherry, pineapple syrup and lime, while the Matador (see recipe below) mixes tequila with Becherovka, dry vermouth and a dash of propolis tincture. Contemporary preparation, he explains, also reflects the overall 1880 mission to offer Singapore a new wave of members’ club. 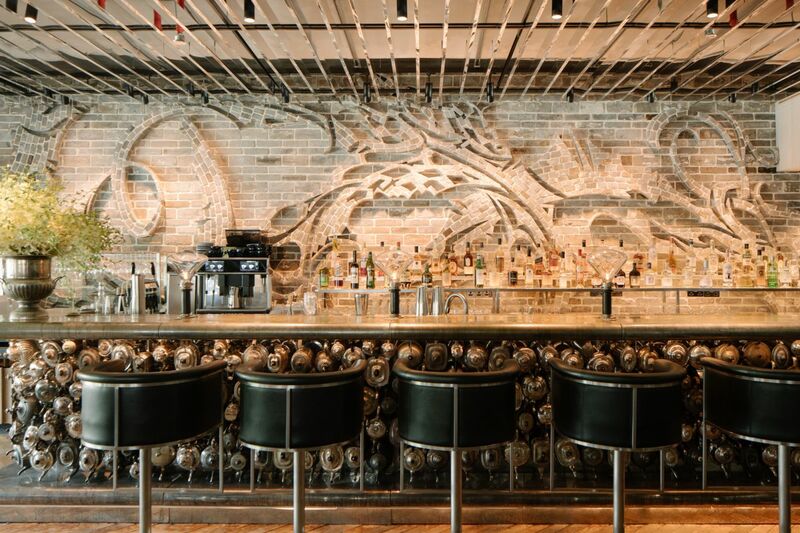 “We’re inspired by places like Quo Vadis and Soho House in London,” explains Cerven. “We want to change the perception from those old gentlemen’s clubs, with red leather sofas and people drinking cognac, talking about golf. 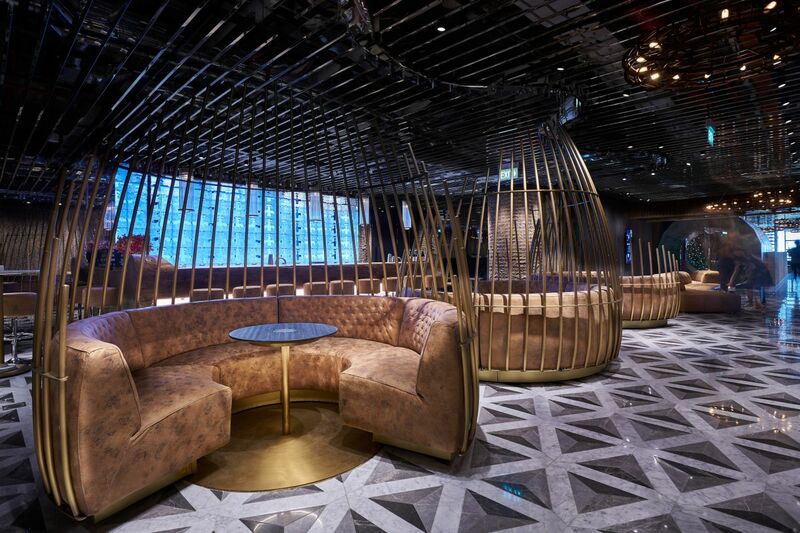 1880 is a vibrant place where interesting things happen.” The entrance policy is members only, but members can bring guests for meetings or to showcase the space. “It’s their living room,” says Cerven. With a total capacity for 2,000 members, the club had already signed up 400 when it opened in December. 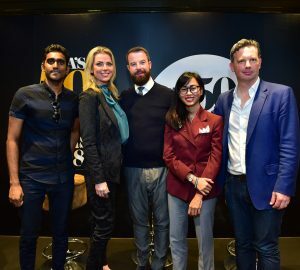 Other f&b options already in action include Leone’s, the restaurant and all-day dining space, helmed by chef Colin Buchan and supported by sommelier Shamini Krishnan. 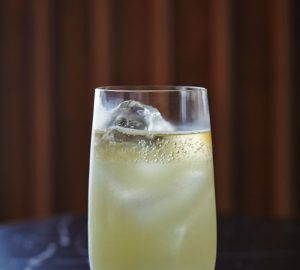 Then, connected to Leone’s is the Members’ Lounge, where, as well as coffee and tea, Cerven has also created a selection of alcoholic drinks with more simple presentation. “It’s creativity without complexity,” says Cerven. 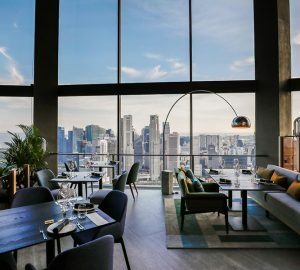 “They showcase the best of Singapore, Malaysia and the region, using modern culinary techniques like centrifuge, sous video or fermentation.” Examples include the Meadow (see below), featuring Hendricks, yuzu juice, and a lemongrass and pandan cordial, lengthened with carbonated lapsang souchong and the Volcano, mixing mezcal with Becherovka, wolfberry syrup and cinnamon smoke. Cerven’s challenge, clearly, is delivering distinctive beverage experiences to match the different dynamics that 1880’s members look for throughout the different phases of their day. Plus, he needs to work harder to keep regular guests, well, regular: “I mean this in a good way – but people are more demanding in a members club! 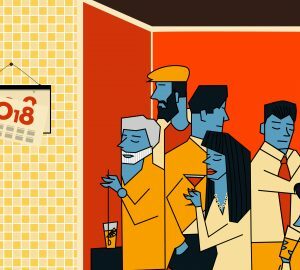 People are more familiar: we know the members by name, we know what you’re drinking, what your preferences are, when you’re coming and when it’s right to interact with new conversations. But that familiarity actually creates higher expectations and it’s challenging us to exceed expectations every time they visit. And since they come more often than to other bars, we need a few tricks up our sleeves.” Thankfully at 1880 they’ve got them.